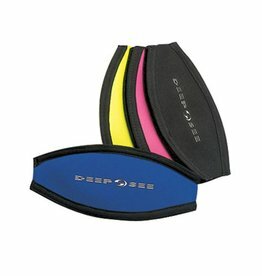 For divers who love harder fins deeper diving and speedy surface swimming. 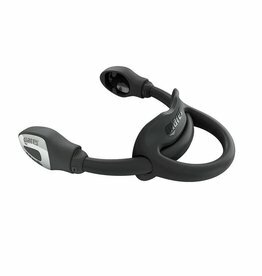 The Razor Pro is 30% harder than the standard Razor. 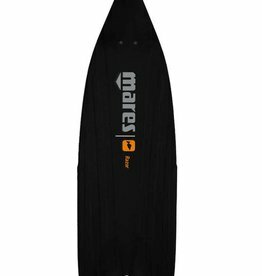 Created as a smart alternative to steel spring straps, donning and doffing fins is a breeze, and comfort during the dive is guaranteed thanks to an ergonomic heel cover. 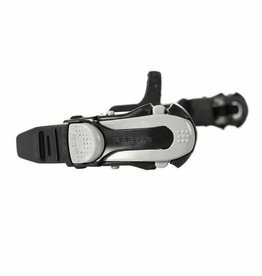 The most user-friendly buckle system on the market, it can be mounted on any Mares open heel fin. 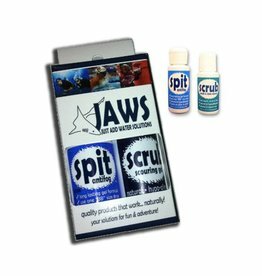 Keep this combo pack in your dive kit and you’ll be ready to get the best view no matter where your adventures take you! 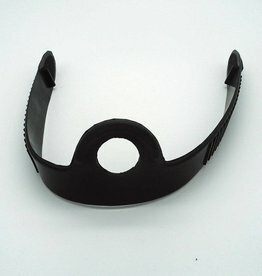 Designed to keep mask strap from pulling hair. 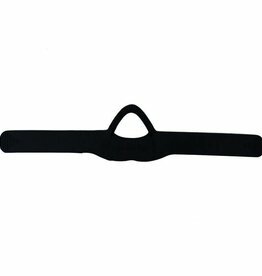 When you’re snorkeling or diving, the last thing you want is a foggy dive mask. 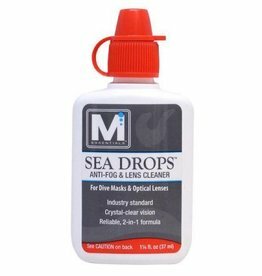 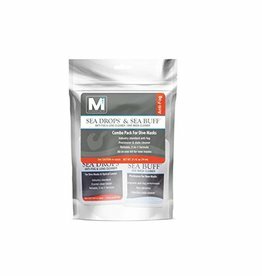 A quick application of Sea Drops™ anti-fog drops by M Essentials™ cleans lenses and gets rid of fog, giving you a crystal clear view of the underwater world.